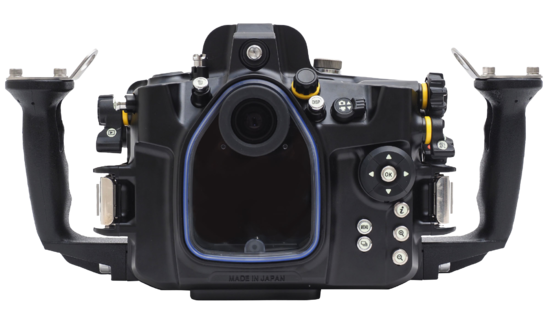 Taking advantage of the Z7/6 camera’s compact design and light weight, the housings has been designed accordingly to enhance these features. 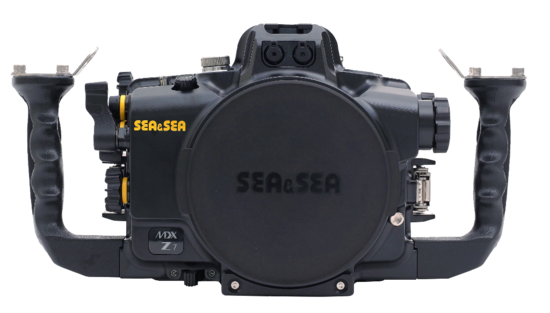 Compared to SLR MDX-850 camera housing, the MDX-Z7/6 is 100g/3.5oz lighter in weight on land. 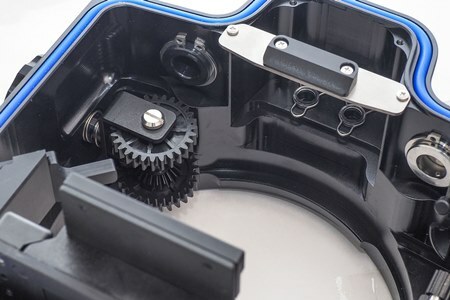 Weight: MDX-Z7 2700g/95.2oz (on land), MDX-D850 2800g/98.8oz (on land). 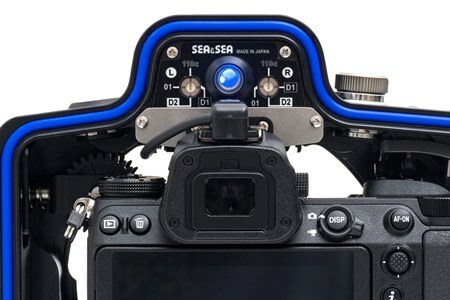 Sea & Sea products are sold at Adorama and B&H. 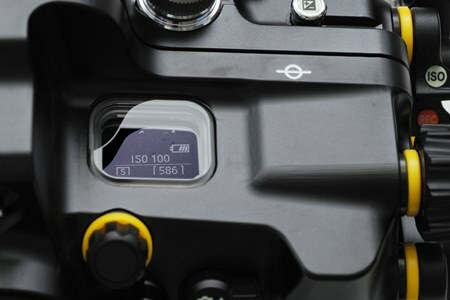 This entry was posted in Nikon Mirrorless Camera, Nikon Z6, Nikon Z7 and tagged Underwater housing for Nikon, underwater housing for Nikon Z7 and Z6 mirrorless cameras. Bookmark the permalink. Trackbacks are closed, but you can post a comment.